Paul's influence on Christian thought has been powerful and formative. The deuteropauline epistles, attributed to but not written by Paul, were actually authored by early Christians in an attempt to apply Pauline insights to particular challenges not addressed specifically by Paul. 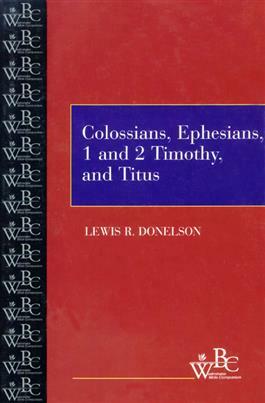 According to Lewis Donelson, this rearticulation and reinterpretation of Pauline wisdom served these early communities by linking them more closely to their apostolic roots. It also provided them with a living gospel that had continuing relevance for their particular time and place.